√ Car in excellent condtion. √ Recently done front and back complete suspension. √ Complete work history of last one year is maintained. √ Car is on my name. 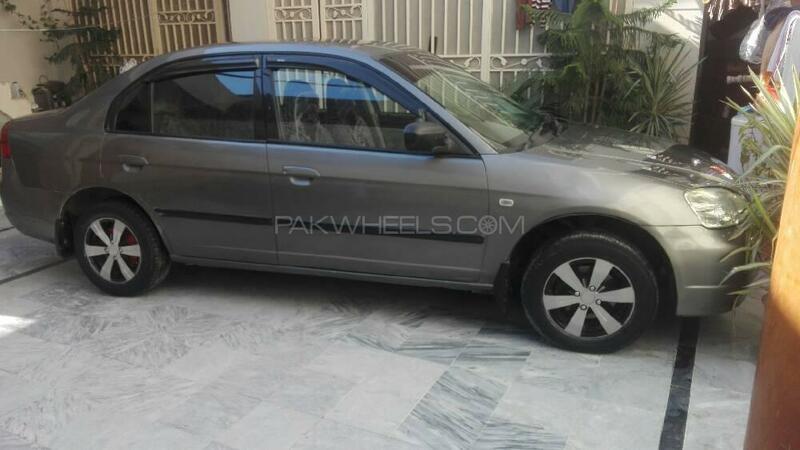 Hi, I am interested in your car "Honda Civic VTi Oriel Prosmatec 1.6 2001" advertised on PakWheels.com. Please let me know if it's still available. Thanks.